The Oscars are on Sunday night, and everyone is seeing all the nominees. Who will win? Who will rule the red carpet? 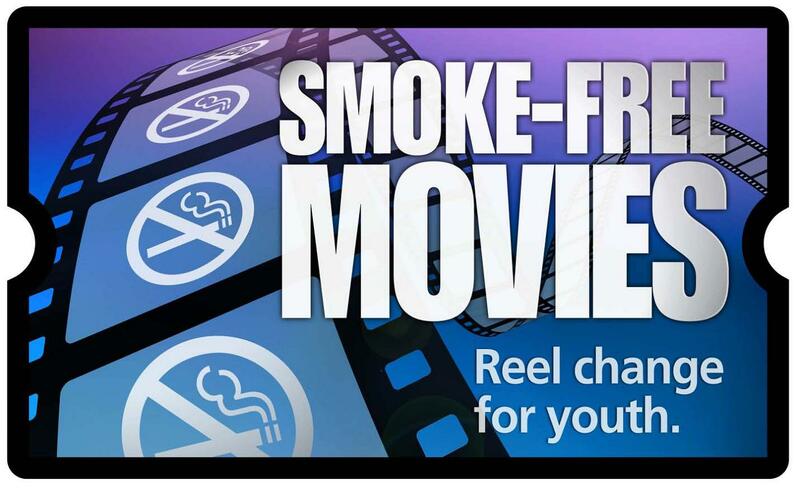 Maybe Big Tobacco will rule the evening as it continues to have a starring role in many movies. The Surgeon General recently reported, “There is a causal relationship between depictions of smoking in the movies and the initiation of smoking among young people…Each time the industry releases another movie that depicts smoking, it does so with the full knowledge of the harm it will bring children who watch it.” Sixty-one percent of movies nominated in the major Oscar categories featured smoking this year. You’re only as good as your partners. That axiom is essential to the Coalition’s success. We partner with community members, legislators, and local health advocates to promote a smoke-free city through neighborhood-based efforts, information sharing, and policy change. 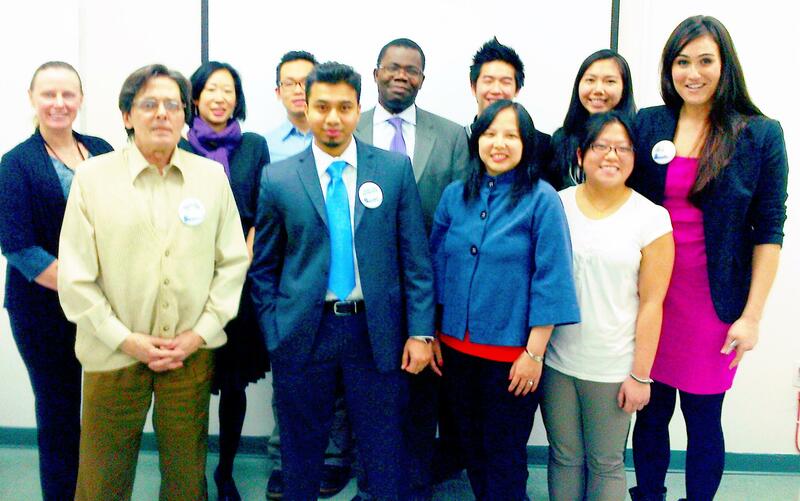 Our success would not be possible without a number of health and youth-focused organizations throughout the city. The NYC Coalition for a Smoke-Free City was honored to be a part of the Communities Putting Prevention to Work Grant (CPPW), a federally funded initiative to combat obesity and tobacco use that spanned fifty communities across the United States where over fifty million people live. 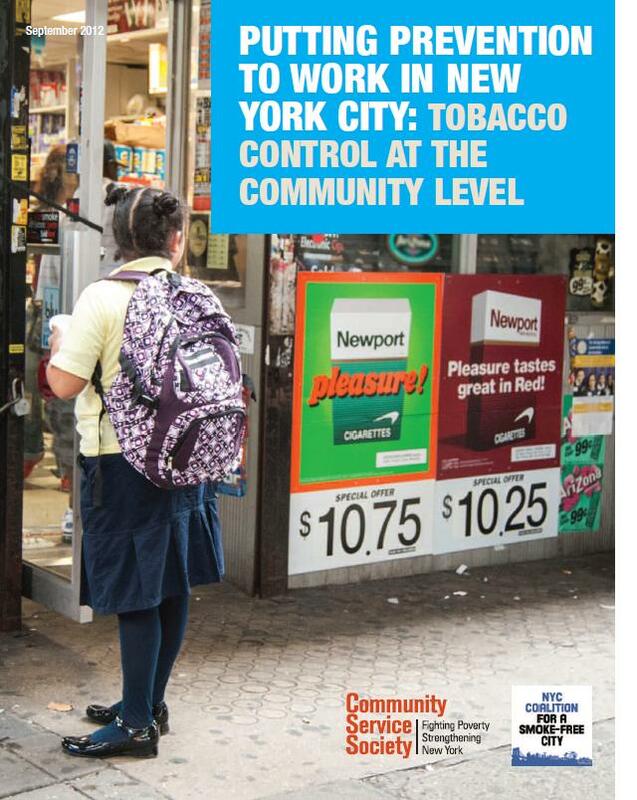 As part of this grant, the Coalition provided funding at both the borough and citywide level to non-profit organizations that committed to increasing awareness in their communities of the harmful effects of tobacco use and secondhand smoke, as well as how tobacco marketing in stores at the point-of-sale perpetuates the epidemic of tobacco-related disease. In our last blog post, we listed some reasons why a panel of doctors, public health experts and Asian-American community leaders think smoking rates are so high in our city’s Asian-American communities. Create educational media campaigns that are mindful of cultural and language differences. Educate medical practitioners who service the Asian-American community on how to encourage patients to quit. Representatives from offices of Assemblyman Felix Ortiz and Council Members Sara Gonzalez and Vincent Gentile joined us for the educational forum. Increase educational outreach to specific subgroups of the Asian-American community with higher smoking rates. Promote alternative ways of reducing stress including exercise. Support community health worker approach—healthcare providers must speak the patient’s native language and understand cultural differences. Support tobacco-free pharmacy policy and educate the pharmacy community about its importance. Advertise and secure earned media in ethnic media. Educate Asian-American small businesses about tobacco marketing and its effects on youth. 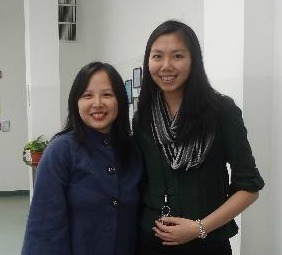 Increase cessation resources for the Asian-American community. We look forward to working with our community partners who service and support the NYC Asian-American community to reduce smoking rates and prevent youth from lighting up. In many of New York City’s Asian-American communities, smoking is still a way of life. 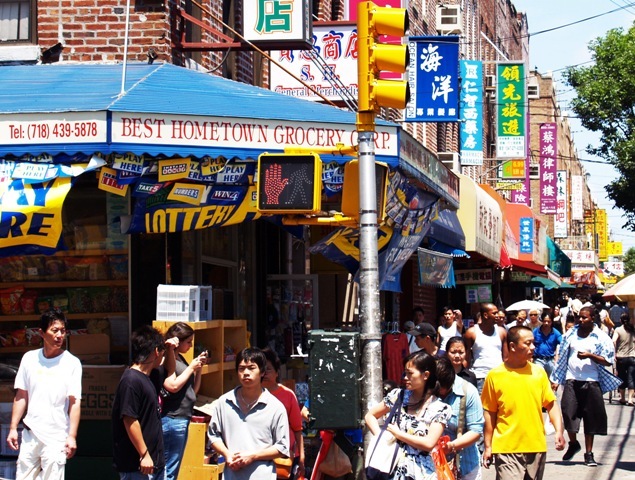 In the last decade, Asian-American smoking rates in New York City have remained the same—particularly for Asian-American men—despite decreases in smoking rates in almost every other demographic. Why has this happened and what can we do? 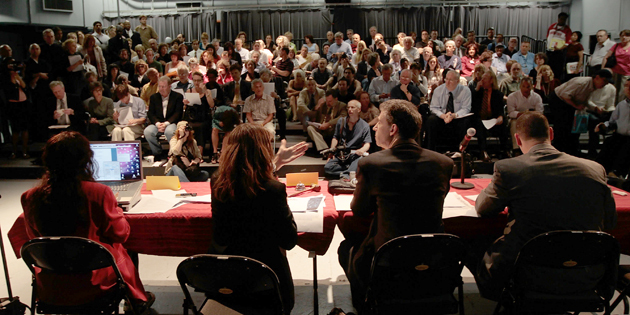 Last week, at a forum hosted by the Chinese-American Planning Council—Brooklyn Branch and our Brooklyn team, a panel of public health experts, doctors and Asian-American community leaders discussed the challenges we face and some strategies we can use moving forward. Smoking is often perceived as an acceptable social norm in many Asian cultures. Many Asian-American men smoke to reduce high levels of stress. Broad educational media campaigns and public health policies don’t always effectively reach Asian-Americans living in ethnic enclaves. Big Tobacco spends $1 million a day in New York State marketing their deadly product to consumers. Large retail chain pharmacies often sell cigarettes and prominently display tobacco marketing. Stay tuned for some strategies that were discussed during our panel discussion. We welcome your ideas and suggestions. Last week, Governor Andrew Cuomo announced his budget. In previous budgets, successful health awareness and prevention programs were funded as line items in the budget. The Governor’s new proposal lumps the tobacco control program budget into one pool for chronic disease and prevention. That means that we would essentially need to compete with other important and successful health programs for fewer vital resources. The proposed budget would make the funding of these programs less transparent to taxpayers and ultimately reduce aid. Consolidating budget lines as Cuomo suggests gives the Legislature less power to add or subtract funding under state law. While we understand that times are tough, we think transparency goes a long way. A budget clearly states an administration’s priorities, and the NYS Tobacco Control Program is no longer a line item on the proposed budget. While we have had tremendous gains in reducing smoking rates, we fear they may stall without a strong commitment to saving dollars and lives.